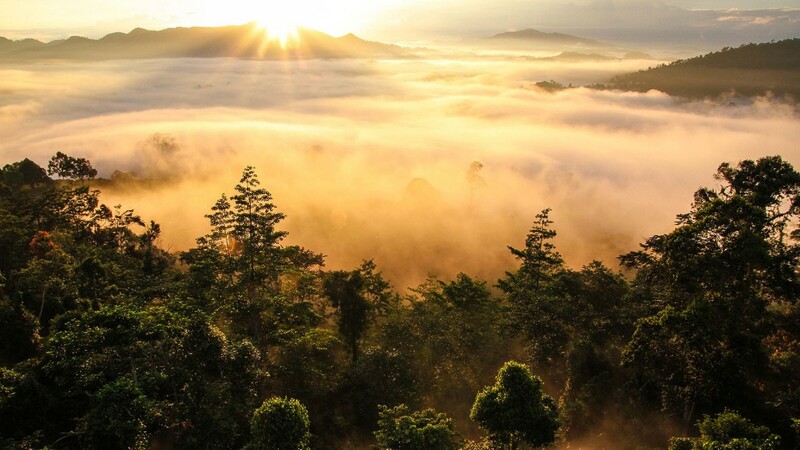 Sarawak is a spectacular natural wonderland, 70% covered by rainforest, with towering peaks, vast cave systems and an extraordinary level of biodiversity. Its flora and fauna are unique and many completely new species of plants and animals have been discovered in the last ten years. Sarawak’s Gunung Mulu National Park is a UNESCO World Heritage site, with magnificent mountains, needle-sharp 50m limestone pinnacles and the world’s largest cave. 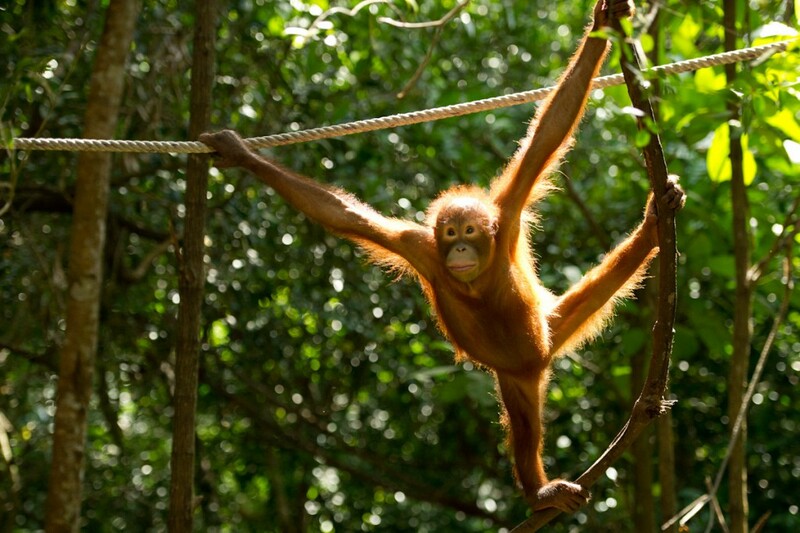 It is a wildlife paradise, with eight species of hornbills, moonrats, tarsiers, bearded pigs, wrinkle-lipped bats and Malaysian sun bears, the only bears in SE Asia. Elsewhere in Sarawak, visitors can see orang utans, gibbons, long-nosed proboscis monkeys, flying lemurs, saltwater crocodiles and a vast range of exotic reptiles and amphibians, such as the Borneo rainbow toad, which was recently rediscovered, a century after it was thought to be extinct. The state’s unique flora includes the Rafflesia, the world’s largest flower, a parasitic plant that lives on vines and produces weird, other-worldly blooms up to a metre in size. 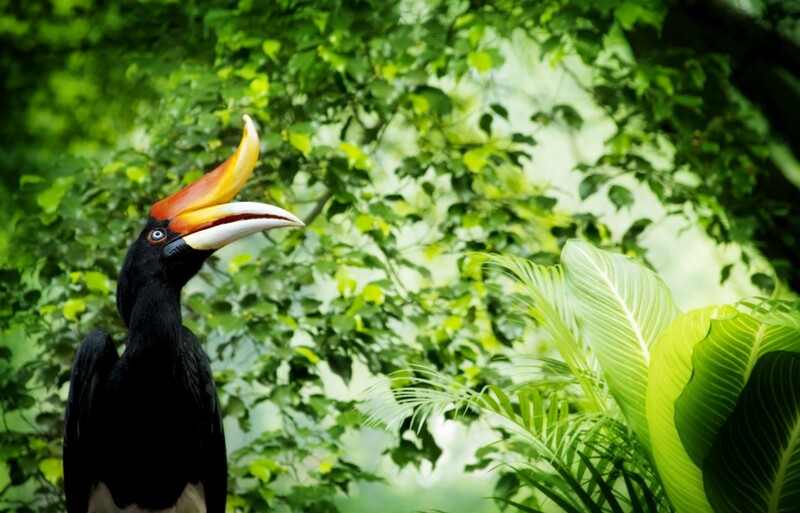 Sarawak values this amazing natural heritage and is making sure its forest and wildlife areas are preserved, with many protected areas and a comprehensive range of far-sighted conservation policies. The state has nearly thirty national parks and wildlife sanctuaries. 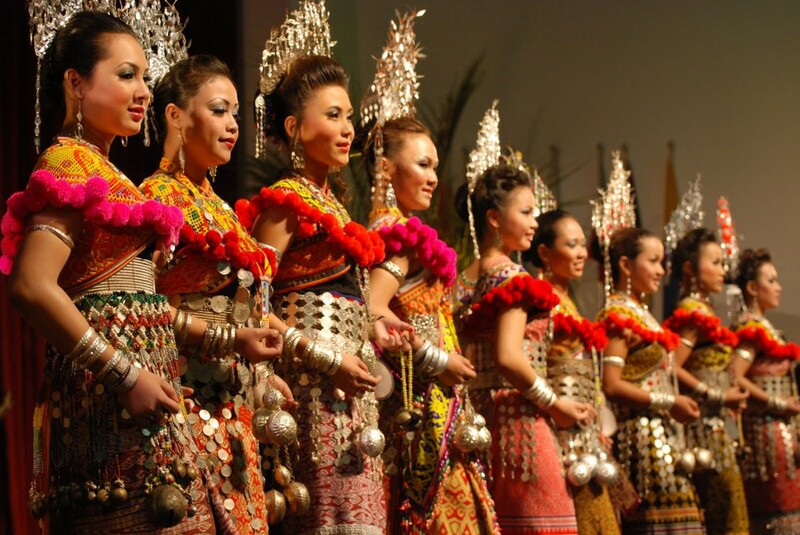 Sarawak is home to 26 distinct ethnic groups, all with their own unique cultures, customs, traditions and languages. 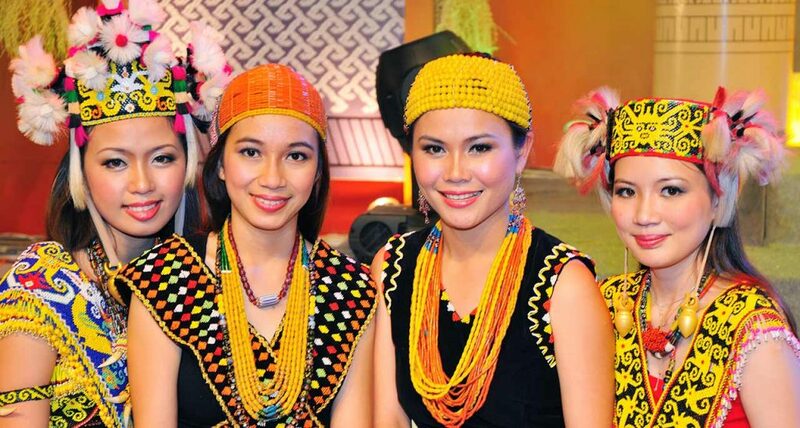 Sarawak’s indigenous population is comprised mainly of Dayaks (literally “up-country people”), a general term that covers major groups like the Ibans, Bidayuhs, Kenyahs and Kayans and smaller subgroups such as the Muruts, Punans, Bisayahs, Kelabits, Berawans and Melanaus. There are also many Malays and people of Chinese origin, making up a large percentage of the population in the state’s urban areas. These many diverse cultures, practising a variety of religions that ranges from Islam, Christianity, Buddhism, Taoism, Confucianism and Baha’ism to ancestor worship and animism, live in enviable harmony and have come together to create a uniquely Sarawakian identity. With so many cultures and religions, the local calendar is packed with exciting and colourful festivals and celebrations. 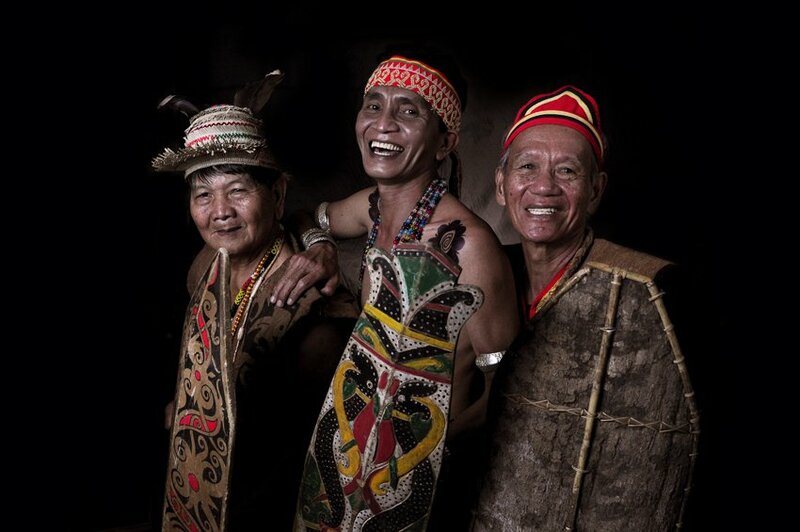 Wherever you go, throughout the year, these events, often shared by the community as a whole, make Sarawak a fascinating place to visit and explore.